Hong Kong is one of the world’s most populous regions and popular for its lively metropolitan area. The city has a population of 7 million and has been constantly occupied for more than 5 millennia. Hong Kong is China’s special administrative region. It is best known for its deep natural harbor and expansive skyline. The official languages of the city are Chinese and English, with English extensively used in education and business. This list contains 10 facts about Hong Kong you probably don’t know. 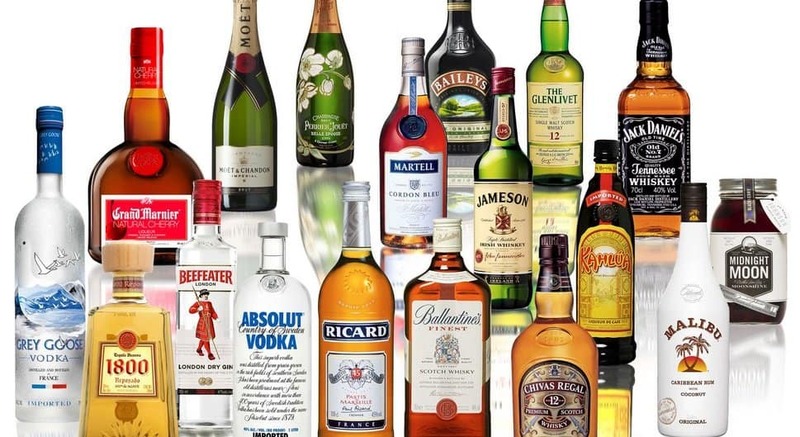 There are no restrictions in the city on selling liquor to minors. 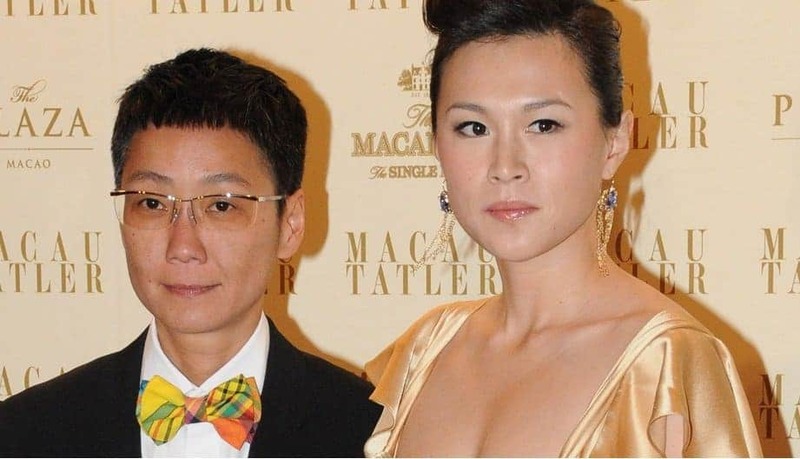 Back in 2012, a Hong Kong tycoon offered $65 million to any young man able to wed his lesbian daughter. A lack of affordable housing in the city has forced the poor to live in iron cages or small plywood coffins, costing about $200 per month. In Hong Kong, there is a 2,600-foot covered escalator that helps individuals commute up and down the big hills in the city. 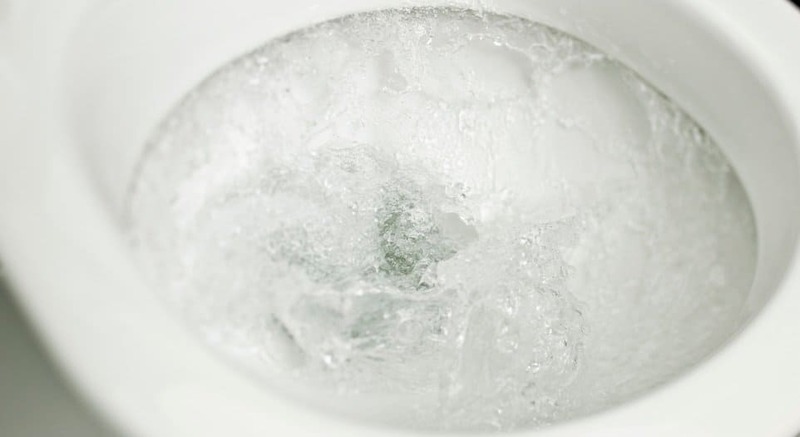 The city uses seawater to flush toilets. There are about 1,223 skyscrapers in the city that puts it at the top of world rankings. 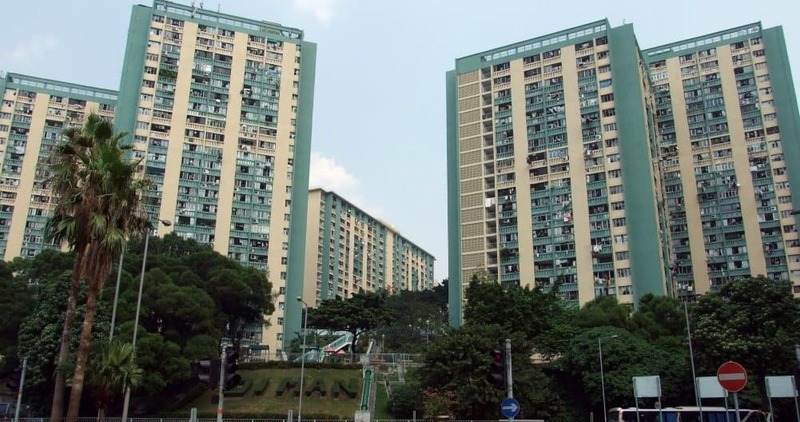 Hong Kong has more buildings higher than 150 m (500 feet) than any other city. Back in 1958, the actor Bruce Lee won the Hong Kong Cha Cha championship. 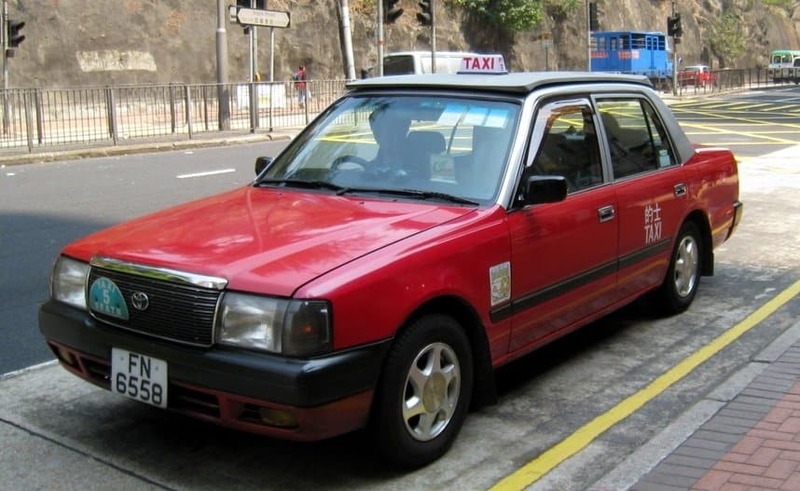 A license to operate a cab costs about $987,600 (HK$7.66 million) in Hong Kong. 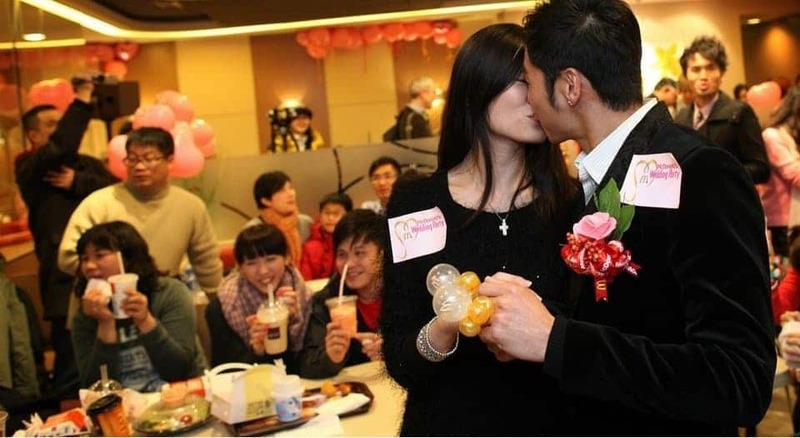 In Hong Kong, people can get married at the McDonald’s. It includes food by McDonald’s, venue, balloon rings and a balloon wedding dress. This costs around $2000. 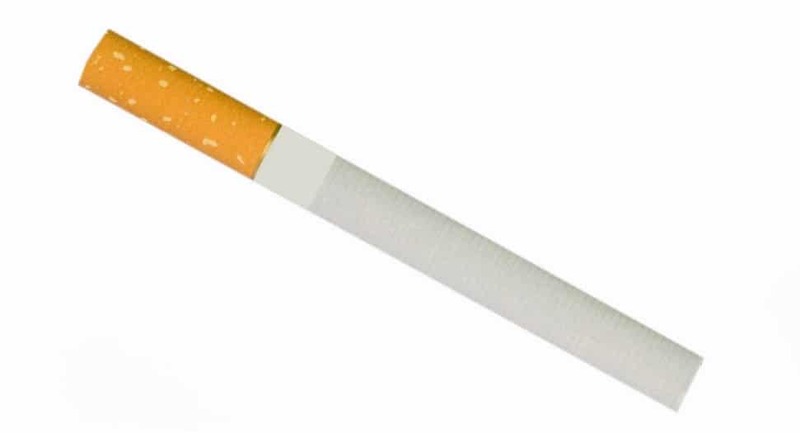 Visitors to the city are legally allowed to bring in 19 cigarettes, not cigarette packs.